According to WATER UK, in 2019 there is to be strict rules and regulations surrounding the labeling and packaging of “flush-able” wet wipes. 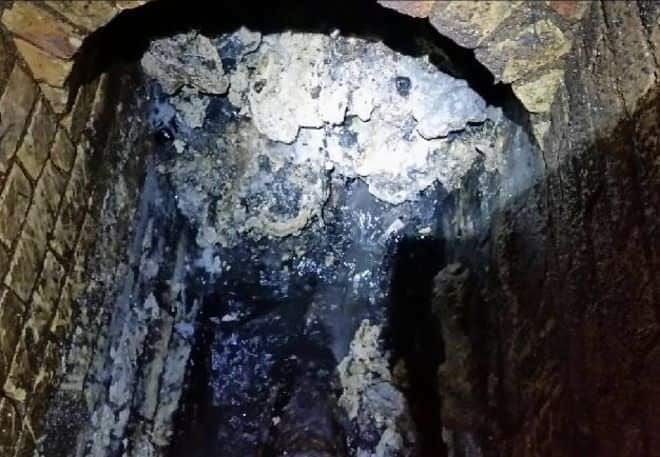 A new standard for flush-able wet wipes has been announced, amid concerns about sewer-blocking fatbergs, solid masses of fat, wet wipes and grease, which can be hundreds of feet long. Water UK, the industry body, says “wipes will need to pass strict tests to gain the approved logo, Fine to Flush”. It said “wet wipes labelled flushable do not break down and are behind 93% of blockages in UK sewers”. There are some 300,000 sewer blockages each year, costing the country £100m. (BBC NEWS) “This is an important step in the battle against blockages. We’ve all seen the impact of fatbergs recently, and we want to see fewer of them,” said Michael Roberts, chief executive, of Water UK. This month already there has been a massive 210ft (64m) fatberg discovered in Sidmouth and is still in the process of being removed, this process takes about 8 weeks to remove the fatberg and costs thousands of pounds. Others have been found, including an 820ft (250m) fatberg weighing 130 tonnes which blocked a Victorian-era sewer in east London in 2017 and took nine weeks to remove. Wet wipes are proving to be the glue that sticks fats, oils and grease together once all are flushed down into the sewers. This combination of FOG and wipes create massive blocks known as fatbergs that completely block the sewers and lead to the horrible overflows into the streets and shops. It needs to end now and the only way being if each and everyone of us are conscious of what we flush down our basins and toilets. Water UK have published a 30 page document in relation to the new “FINE TO FLUSH” logo on branded wet wipe packaging. Wipes have to endure vigorous testing to ensure once flushed they break up into many pieces so they dont eventually block the drains. At Grease Guardian we urge people NOT to flush wipes down the drains unless the packaging clearly has the above logo.